Which current account will pay the highest rate on your salary? A current account can help you earn inflation-beating rates on your money, but some of the best deals are reserved for those on salaries of at least £21,500. Providers are setting minimum monthly funding limits as high as £1,500 in order to unlock benefits like interest and cashback. But if you earn less than this monthly, don’t despair – some deals will give you benefits for a much lower £500 a month minimum. Which? looks at the best accounts to suit your monthly income. The best current accounts tend to come with a minimum monthly deposit requirement to earn the key benefits. The highest returns tend to come from those accounts with higher monthly deposit requirements. Having your salary paid into these accounts is the easiest way to meet the minimum deposit, so the more you earn, the better your interest. Some accounts offer cashback if you pay in the minimum amount – on the Halifax Reward account, for example, you’ll earn £2 a month regardless of whether you pay in £750 or £1500. In these cases, think carefully about whether you’re benefiting from paying in more than the minimum, and whether you may be able to earn a better return on the excess in another account. The table below sets out the minimum monthly funding requirement for a range of the market-leading cashback, high-interest and reward current accounts. Once you’ve figured out which bank accounts could work for you it’s worth checking out how they’ve been rated by customers. Find out more in the best and worst banks. 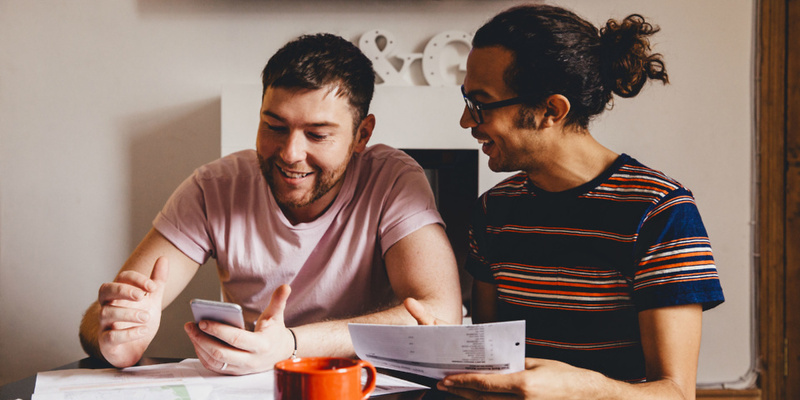 Find out more about the rewards you can earn in our guides to the best high-interest current accounts and the best bank accounts for cashback. If you think you could be getting more from your current account you should research what you can get from another provider and switch. Most banks have signed up to the Current Account Switch Service (CASS) which allows you to switch your bank account in just seven working days. Find out more about how to switch in our guide or watch the video below.